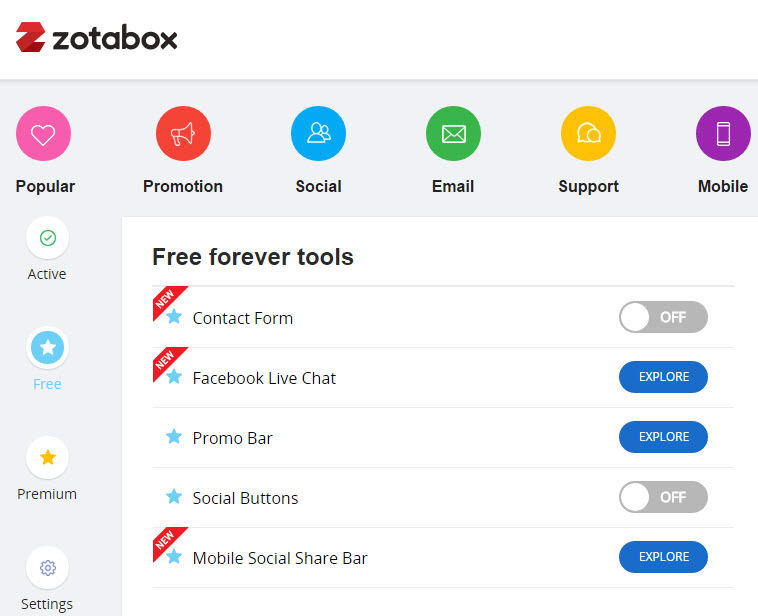 Zotabox is a web based tool that helps website owners use other third party tools on their website. 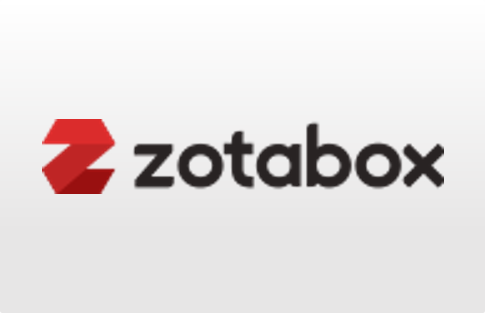 If you own a business website, you should use Zotabox for it has a number of tools that can be implemented to make a difference in online customer interaction. 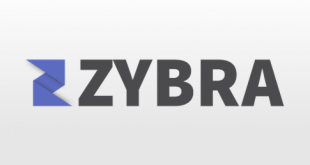 The tool allows you not only to advertise or promote your products, but also to support your customers. It has a collection of a variety of tools ranging from promo pop up to social chat. The best thing about the tool is that you can use multiple websites for the same third party tool. 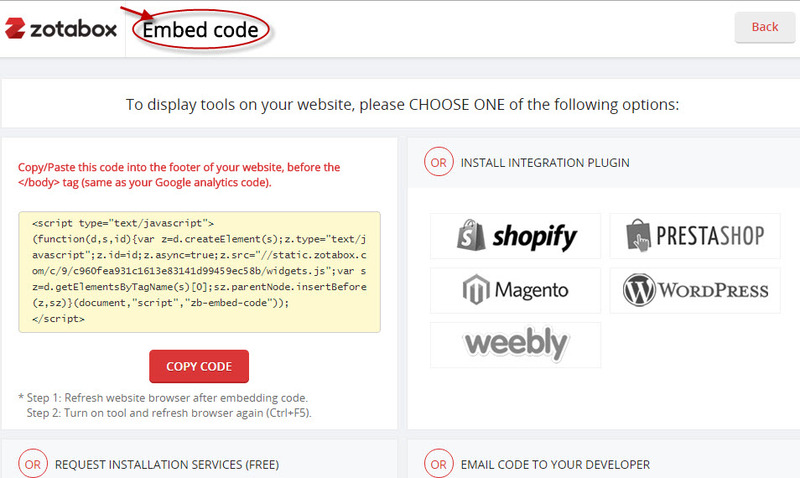 The tool facilitates embed code that can be inserted on your website. You can use this code for multiple websites’ footer. The best thing about the tool is that you can set rules for different conditions such as show on the homepage or URL containing page, show to new visitor or a returning visitor. With ‘add website’ facility, you can add new websites and manage them easily. 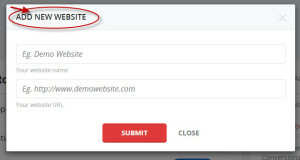 All you have to do is enter your website name and URL. The tool has an excellent preview feature by which you can see how it will look like on your website. It lets you know whether you should go ahead with the selected tool or not. The tool has a dashboard which is colorful, fast and interactive. You can easily explore tools and get to know their categories. The mobile apps for the tool are not available currently. 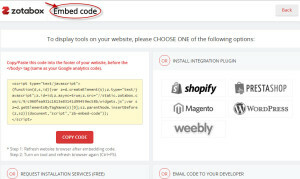 The tool integrates with Magento, WordPress, Mailchimp, Shopify and many other tools. 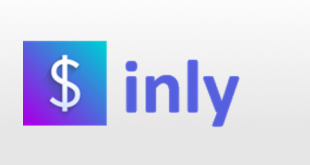 It integrates with email service provider and website builder tools. Currently, the tool provides support via FAQs only. Tools are very well categorized. Flexible mobile tools are also available. Loading speed seems slow when opening a tool. 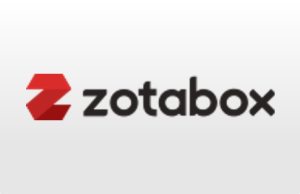 Zotabox is a productivity tool that helps you increase conversion through the website. The tool has stand out feature as display rules. 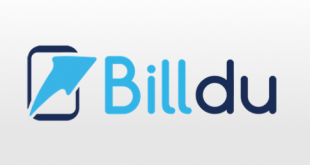 Currently, it is under beta version and the vendors say that some mighty features are coming soon with plans such as social mobile tools, promo tab and A/B testing. 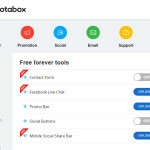 For more details, please visit: Zotabox website.